AVA Design: Happy Wedding Weekend to Katie & Chris! 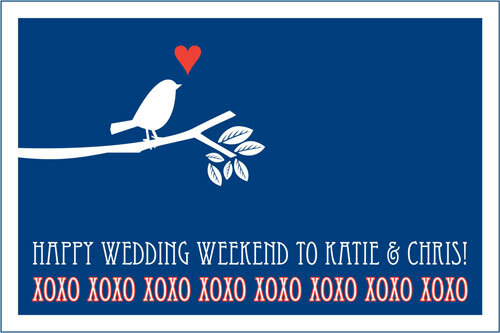 Happy Wedding Weekend to Katie & Chris! Wedding invitations I designed with Katie's brilliant direction. Tea towel I had made for their wedding shower gift.